Can ClientExec Handle Your Dedicated Server Orders? If you are looking into licensing ClientExec, you may have a few questions about which type of server is compatible with the billing system software. Can you use ClientExec with a dedicated server? Can you use it with a VPS? ClientExec has designed their billing system with web hosting and resellers in mind. You won’t have to change anything when licensing ClientExec and integrating it into your business model because the software is developed to support these business segments. 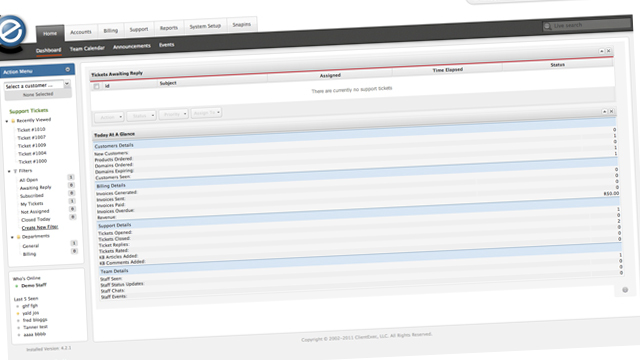 Another benefit to licensing ClientExec is that it can be integrated into almost any control panel. ClientExec is an extremely versatile program that is flexible and scalable. As your business grows, ClientExec grows with it, and it supports many different types of servers. Since it can be easily integrated with most control panels, it can also be used with many different types of servers, even if they are dedicated. VPS and shared servers are also supported by the ClientExec billing system so that you can operate your business more effectively and better organize, secure, and maintain your system. Within the ClientExec interface, you can easily add and remove bandwidth and disk space for your customers’ specific orders. 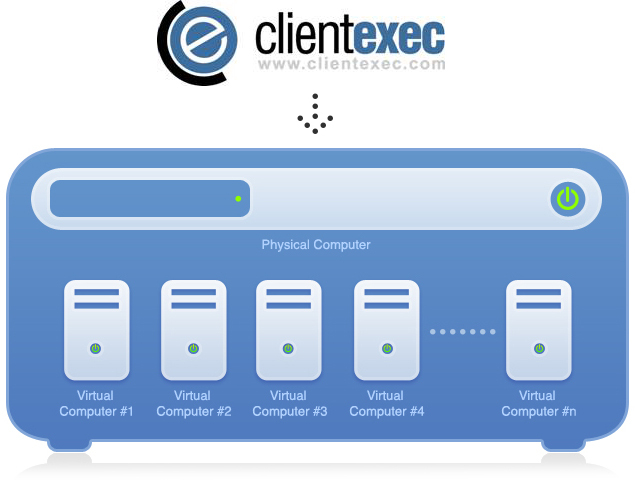 ClientExec is set up perfectly for those dedicated server orders. 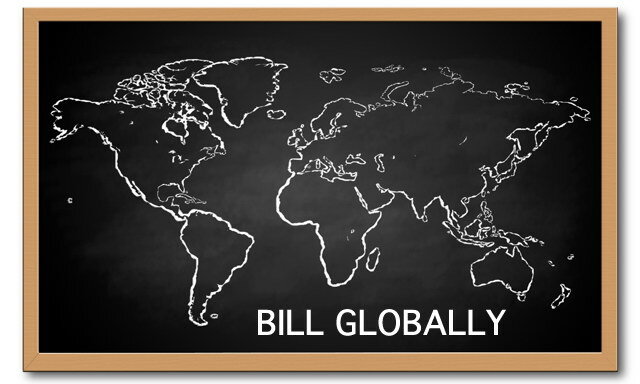 For billing system management, ClientExec is one of the leading providers of complete management services, and since it is versatile enough to be used with a number of different servers like a dedicated server and control panels like cPanel or Plesk, a ClientExec License will allow you to utilize all of the best aspects of the software to properly and efficiently manage your billing system. Since ClientExec is extremely user and developer friendly, you will be able to incorporate your new ideas for expansion directly into your control panel with its open source platform and rich array of plug-ins and add-ons.